I forget which ad says 'kabhi mobile, kabhi computer' but the Dell Streak is like that. 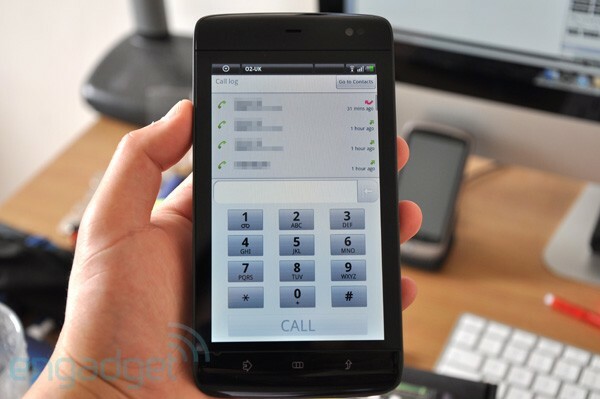 It's a smartphone with a 5 inch screen - sized more like a PMP or a PSP than a phone, but smaller than an iPad. At a pinch, it can still be pocketed, but not comfortably. However, it's a delicious looking piece of hardware. It is currently running Android 1.6 but a promised update to 2.2 is in the works. 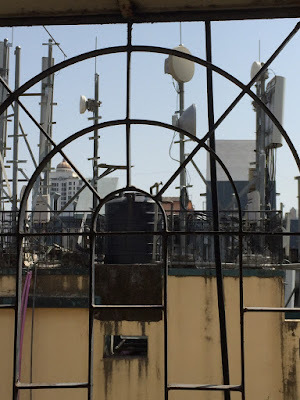 You can buy it on ebay India for approximately Rs. 30,000. 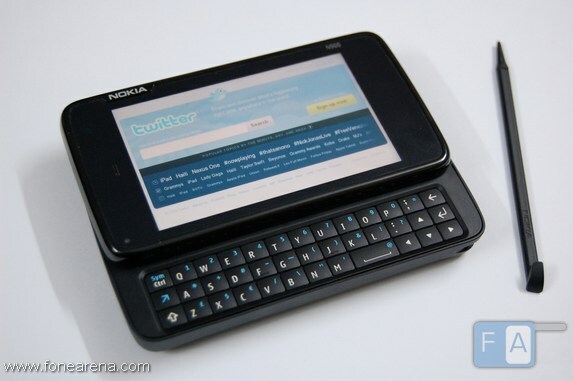 Built on the Maemo Linux platform that will power Nokia's future handheld devices and hopefully their premium smartphones, the N900 has been described across tech reviews as a tablet with phone functionality. 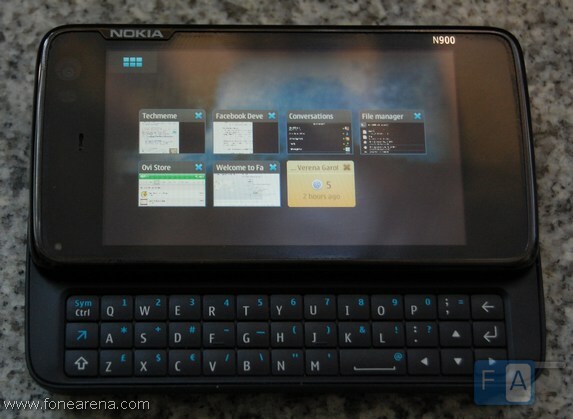 With a QWERTY keyboard and a touchscreen, the appeal of the N900 is due to its OS and its fabulous internet experience. The OS excites not only because of what it can do today, but due to what it is capable of. The hackable and programmable Linux core makes this a favorite with the geeks who gave up on Symbian some while ago. Sharp has just announced the Galapagos range of ebook readers (with 5.5 and 10.8 inch screens respectively) running on Android. 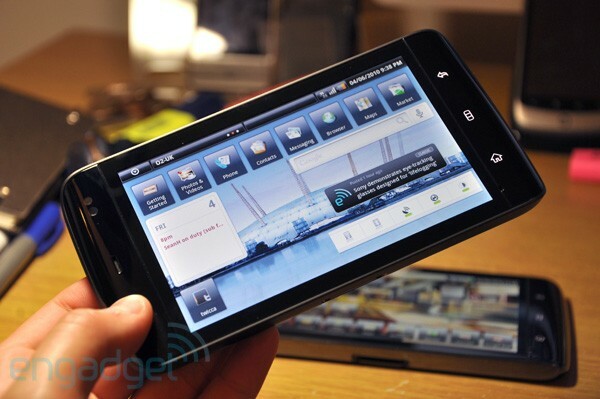 Motorola is tipped to come out with an Android tablet eventually. And Blackberry is said to be on the verge of announcing the BlackPad which will be running a brand new OS. The long awaited HP Slate got delayed when HP acquired Palm, but we expect some pretty cool stuff to come out of the merger eventually. While it's good to have so many new tablets coming out, I am still a bit stumped by this category, which falls between the portability of the phone and the convenience of a 10 inch screen. However, the form factor will surely find its die-hard supporters!